Let us help you create your listings! Are you already a Homelike landlord? Please log in here. 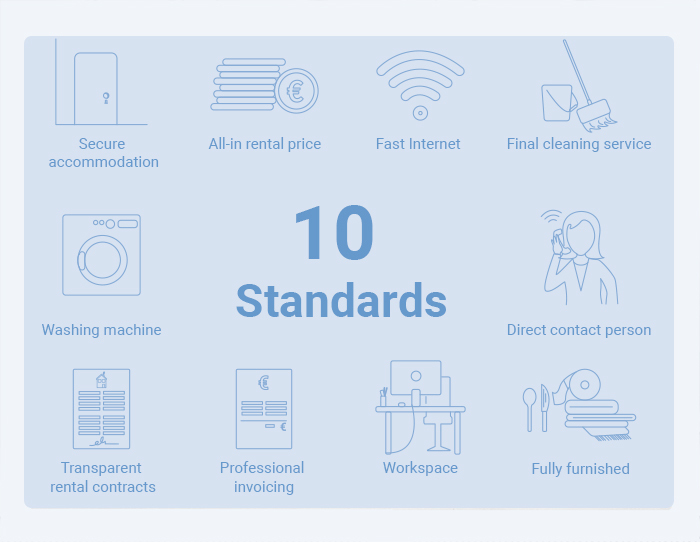 Do your apartments meet the 10 Homelike Apartment Standards? How many apartments do you own? Register for free with just a few clicks on our digital platform to manage your properties and rent your furnished apartments to companies. 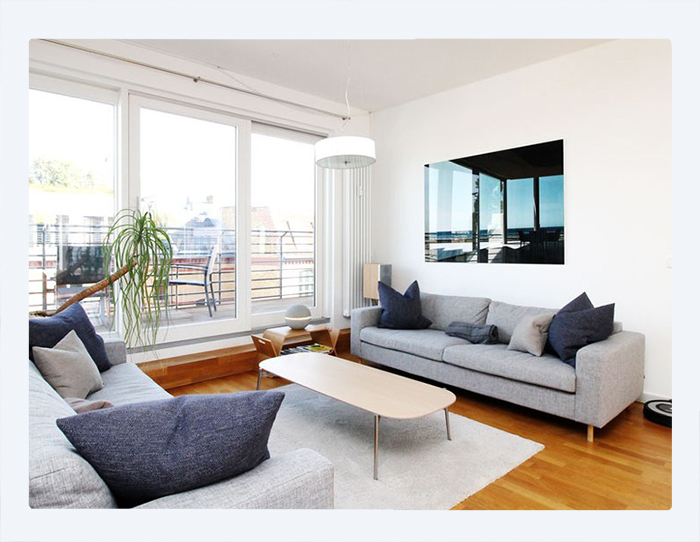 We help you to create appealing advertisements with 360° tours for your apartments. 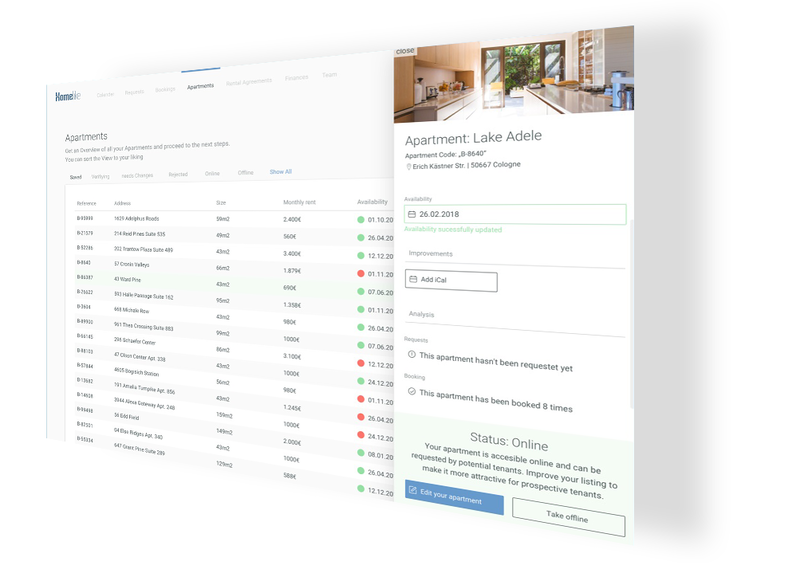 Since our corporate customers sign the rental agreements online, you can manage and rent your furnished apartments with the easy to use Homelike Property Management System (PMS) completely online. 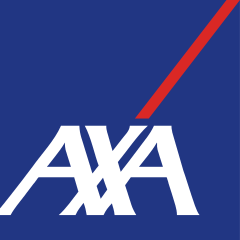 All of our landlords are automatically insured by AXA. Increased returns with maximum security. An advertisement on our platform is free of charge and therefore risk-free. A service fee will only be charged after a successful booking. In addition, your inventory is covered up to 10 times the monthly rental value. Our experts attract business travelers and expats as tenants – you only pay a commission if you successfully make a booking. You can rent exclusively with Homelike! You continue to decide on the presentation of your listings. 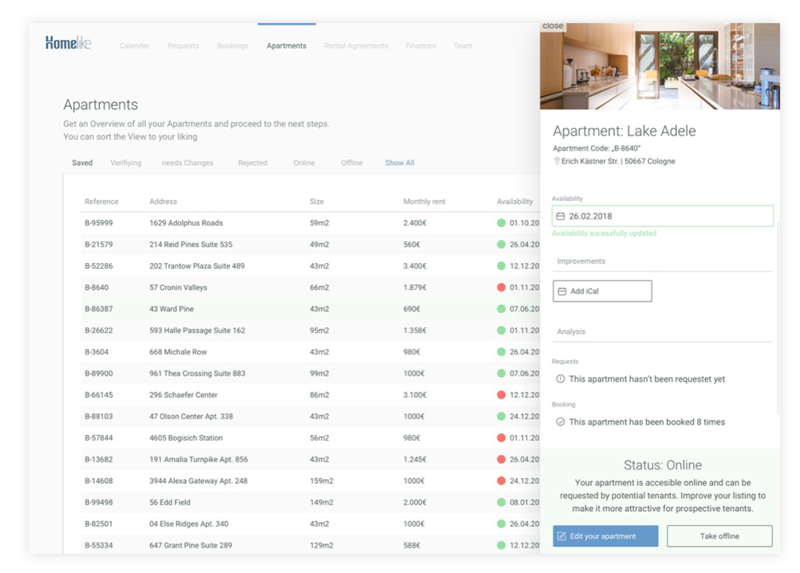 Homelike manages your apartment availability and maximizes your efficiency. 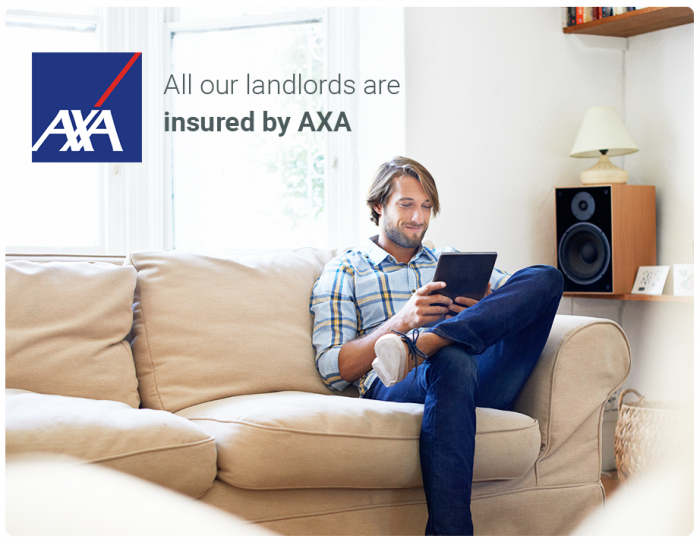 We guarantee the first month’s rent – even in case of a vacancy. Do you manage apartment complexes? Your apartments are furnished with high-quality furnishings, move-in-ready, and have a fast internet connection? Business travelers can find space in your apartments to work, live, cook and relax? 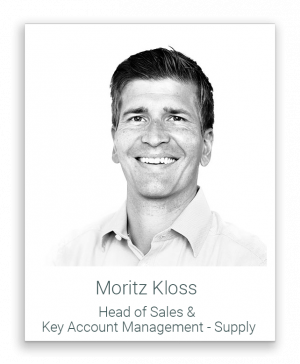 Sign up now and you will benefit from an online handling of the entire rental process and your information on cancellation periods and invoicing will be made transparent on our platform. Our partners include major residential property owners, real estate funds, serviced apartment operators, property managers and marketers with full power of attorney. Our professional photographers will help you take your apartment photos. Our friendly team will help you create all your listings. Homelike does not permit subletting or subleasing of any residential space without the consent of the owner. Homelike does not allow holiday rentals. At Homelike you receive bookings for periods of at least one month. Optionally, providers can define longer minimum rental periods to improve capacity utilization and reduce tenant changes. 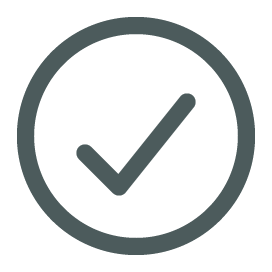 Would you like more information regarding our services for companies?